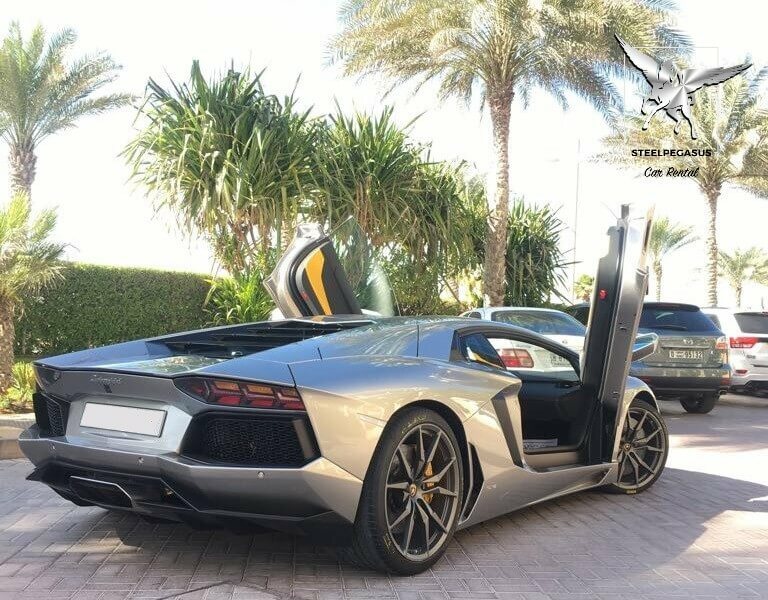 The Aventador Roadster, which features a two-piece forged composite targa top that can be removed to expose the cabin to the elements for the ultimate 217-mph wind-in-your-hair experience.Like the Coupe, the Aventador Roadster is underpinned by a carbon-fiber chassis that teams with a number of other carbon and aluminum components throughout the car to keep weight down. 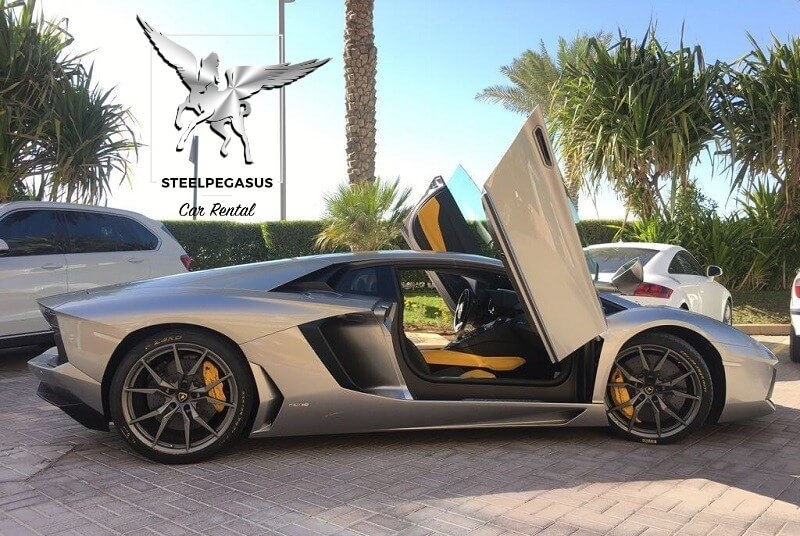 Despite additional structural bracing to compensate for the lack of a fixed top, the Aventador gains just 110 pounds in the transition from Coupe to Roadster — although few would call the 4200-pound curb weight dainty. 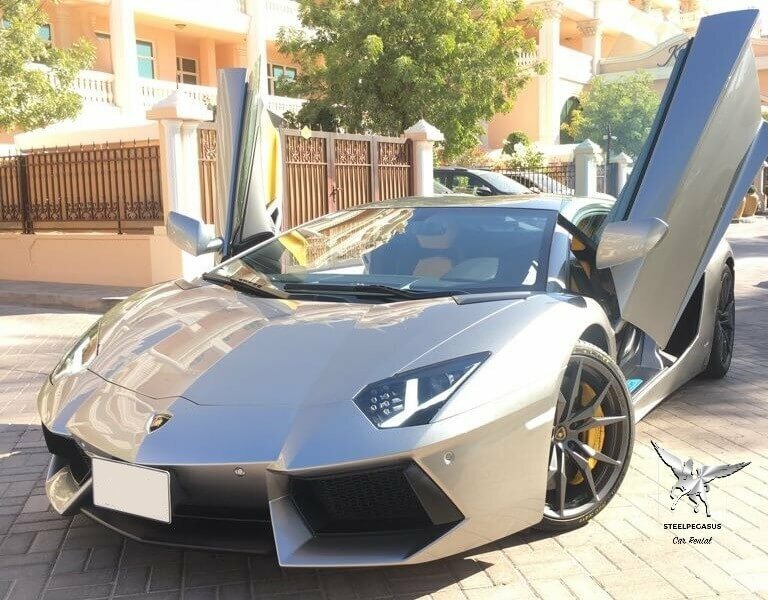 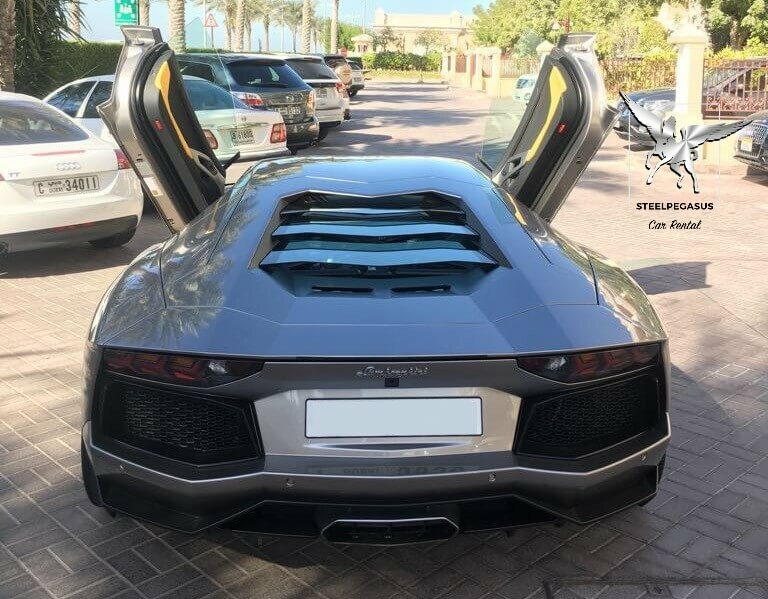 Rent a Lamborghini Aventador in Dubai in a different color.